Anderson Farms strives to support our community whenever possible through donations to worthy causes and non profit organizations. 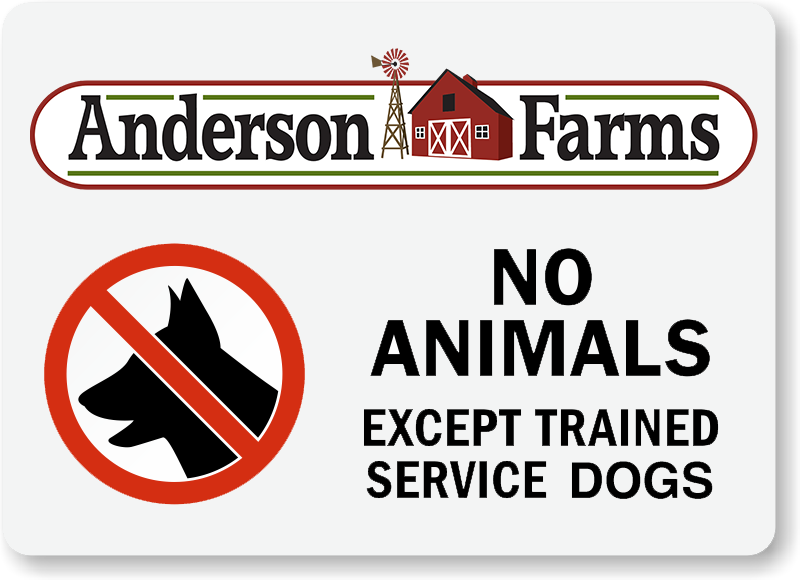 As the frequency and size of donation requests continue to increase, we at Anderson Farms make every effort to provide support to charitable efforts in our area. Although we would like to donate to all worthy organizations that ask for support, it is impossible to fullfill every request. Only those that we are able to fill will be contacted. Past support of an organization or event does not guarantee future support. We offer two standard donations. Prize donations and silent auction requests will receive a Fall Festival family four pack of tickets and small pumpkins for the upcoming season. Please include an address where we can mail the certificate in your request. Pumpkin donation requests chosen will receive up to 25 small pumpkins. Pumpkin donations must be picked up Monday – Thursday between 2:00 pm and closing time. We cannot allow pickups on Friday – Sunday as our staff is not available to assist you. Once we contact you, an appointment is required for pickup.